Capture our endless Savannas, or explore our untouched Namib. See the deepest canyons in Africa or experience the most spectacular pans on earth.This is NAMIBIA, where you will find the adventure you seek, and where you will find AFRICAN TRACKS 4X4 CAR HIRE. 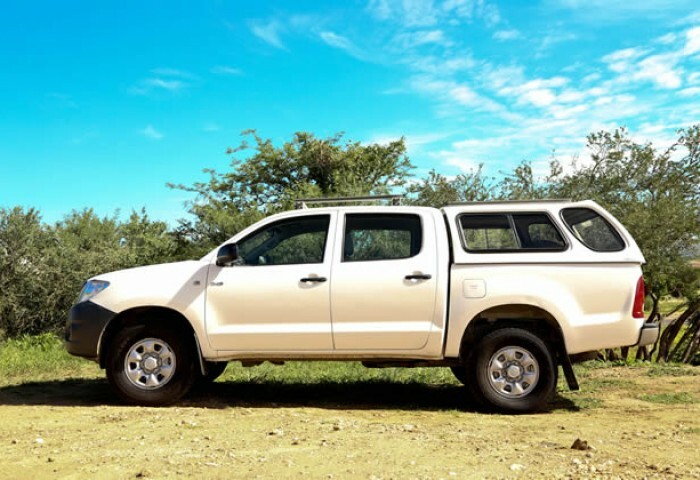 The ruggedness of the Namibian landscape will not deter you from exploring our country in one of our well adapted and fitted 4x4 vehicles. Part of the attraction is that Namibia has different landscapes, each with its own unique characteristic. To fully appreciate the beauty that is Namibia you must do so by car. ADD YEARS TO YOUR LIFE ! There is nothing quite like camping in the wild. From hearing the snuffles and grunts of game as they make their way through the bush, to waking up on a crisp morning in time for a blazing sunrise, nothing can compare to the open, free feeling of camping in a beautiful country like Namibia. A Lever, Jack, Spanner, Wooden Block, Pump, 2 Triangles, Towing Rope and Jumper Cables. Unlimited kilometers, Car-wash, Insurance, VAT, Oil and Maintenance. We are committed to offering travel services of the highest quality, combining our energy and enthusiasm, with our years of experience. 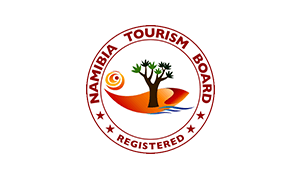 Our greatest satisfaction comes in serving large numbers of satisfied clients who have experienced the joys and inspiration of travel in Namibia. Growth is never by mere chance; it is the result of forces working together. Excellent service from start to finish! Gut vorbereitet und Sicher gefühlt während der Reise. Auf jedenfall kommen wir wieder! Super! Excellent throughout and a great vehicle! Awesome trip thank you! Wir waren äusserst zufrieden mit dem Service und dem Onduzu! Equipment was perfect for camping! Schnelle Kontakt Möglichkeit und Hilfe bei Fragen. Good company, stars for 4x4 rental! Super Einweisung! Alles hat funktioniert! Gutes Auto. Alles Super! Bereits 3 mal gemietet. Sagt doch Alles!!! Super Service. Airport Shuttle freundlich und hilfsbereit. Wonderful service and we felt well equipped and informed for our trip. Thank you so much! Great car! Great service! Will see you again! Optimale Voraussetzungen für einen Camping Urlaub in Namibia und Botswana. Super Einweisung. Alles hat funktioniert. Gutes Auto. Alles Super! I am currently planning a new trip to Namibia and Botswana and for the sixth time in a row I am about to rent a vehicle at African Tracks. Since my first journey in 1996, I have been back to Namibia and Botswana in years 2000, 2004, 2006, 2010, 2013 driving each time many kilometers in this part of Africa. Until now, I have never encounter any technical issue with their vehicles. These vehicles, always in perfect conditions, were very well equipped for camping and made possible to drive across every types of areas (sand, mud...). Both for the booking process and for taking over the vehicle, The African Tracks' team is at its best ! 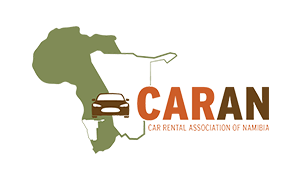 For all these reasons, I do recomand African Tracks car hire company .